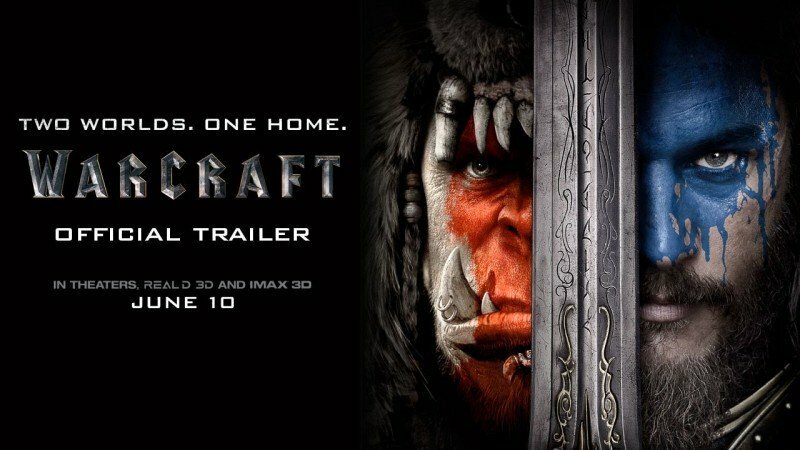 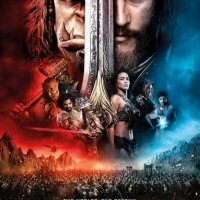 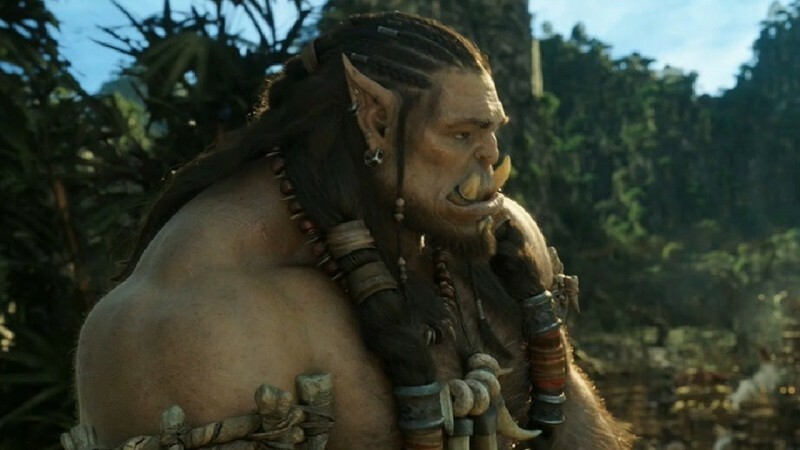 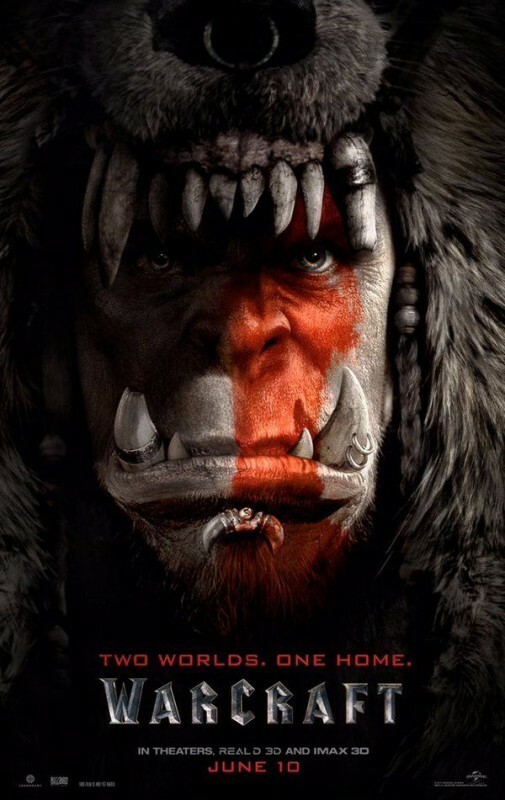 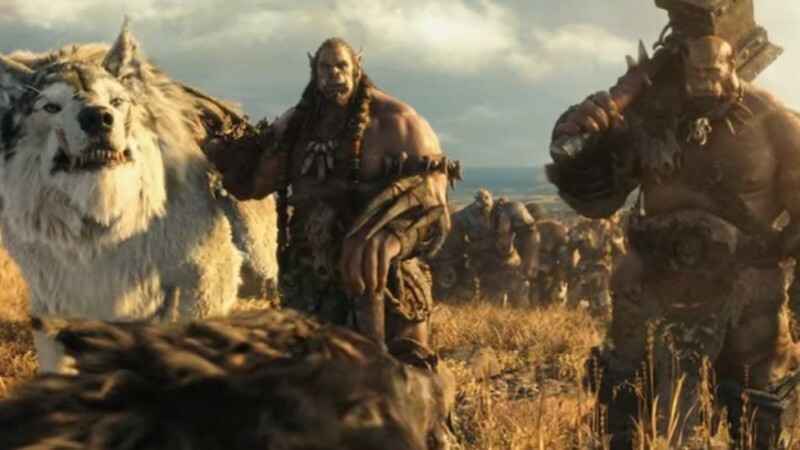 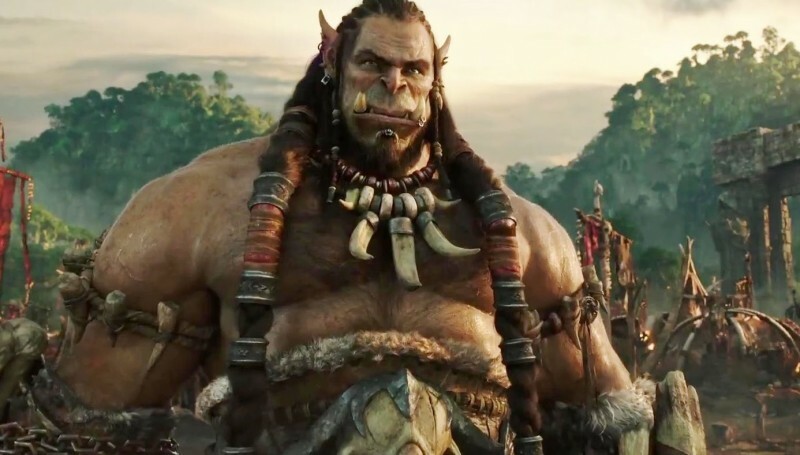 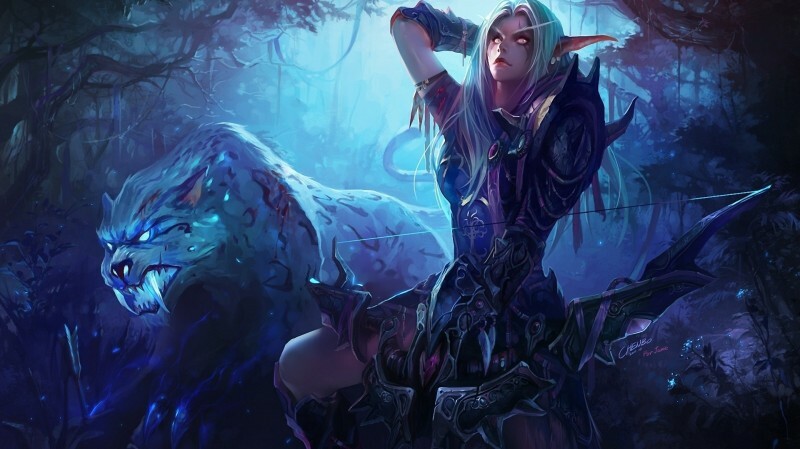 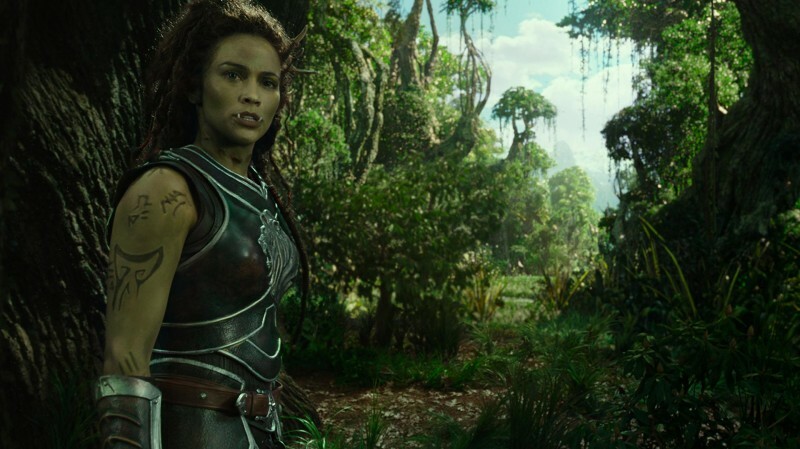 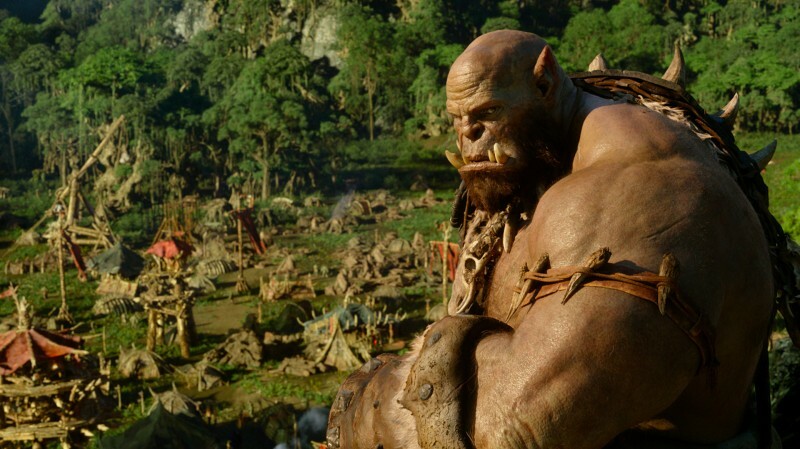 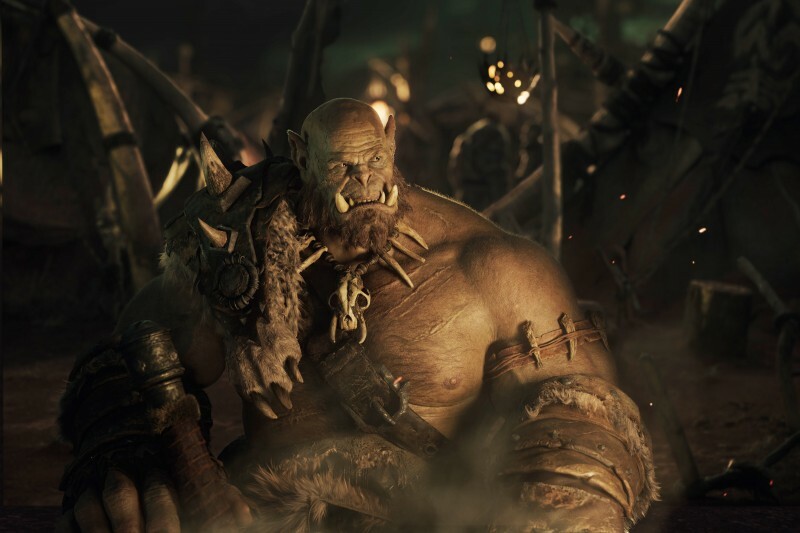 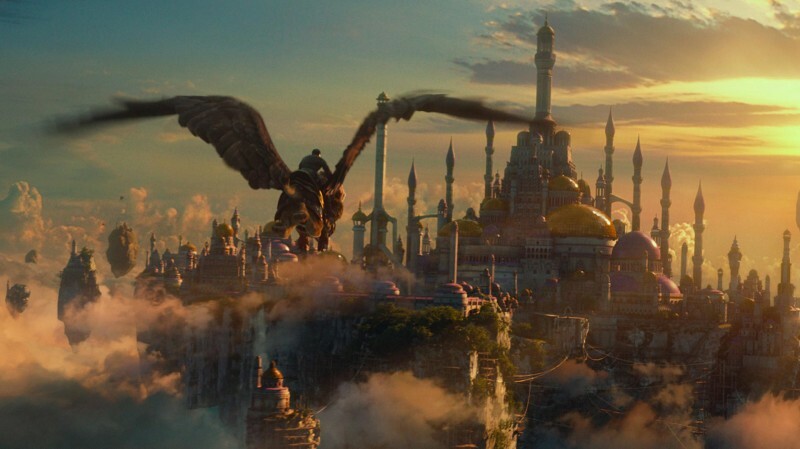 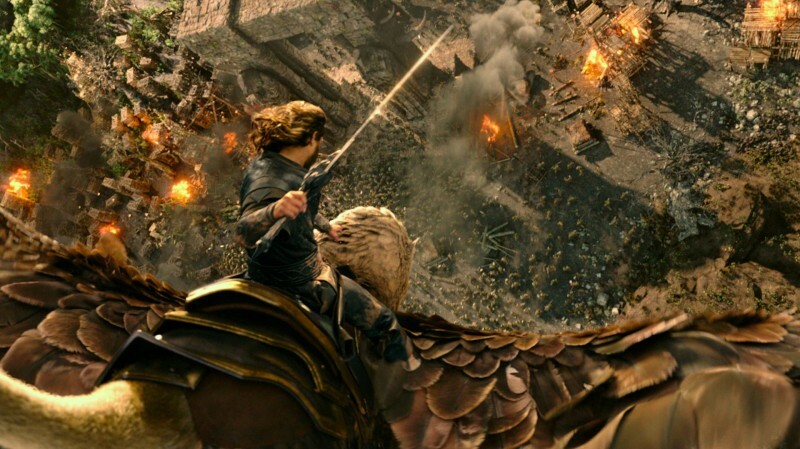 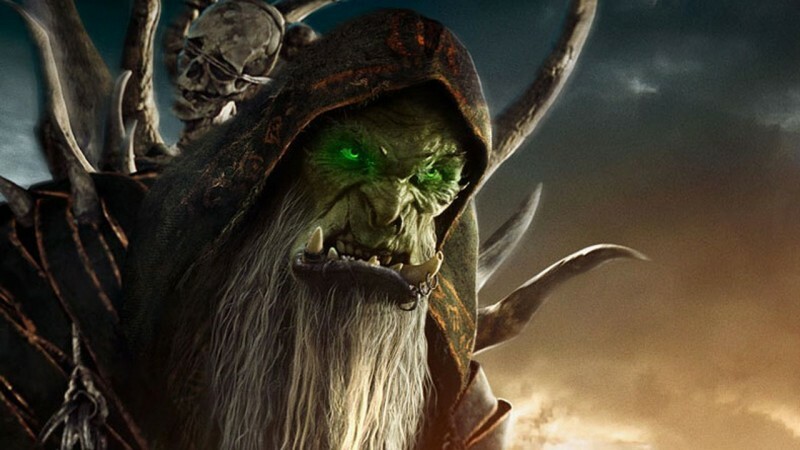 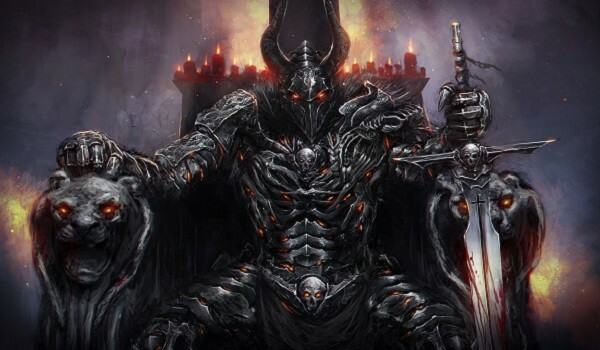 Warcraft is a novel an a game series but now this is play in movie with fantasy, action and adventure. 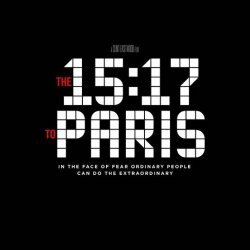 This is to much famous about its characters which are playing a great and best performance in this movie to make it successful. 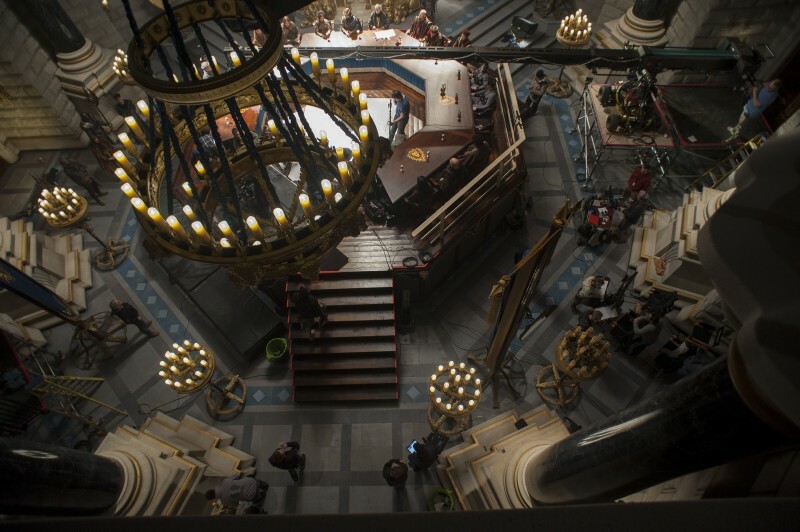 Its budget is $100 million which is very high.